Drive up factory. With attached toilet. 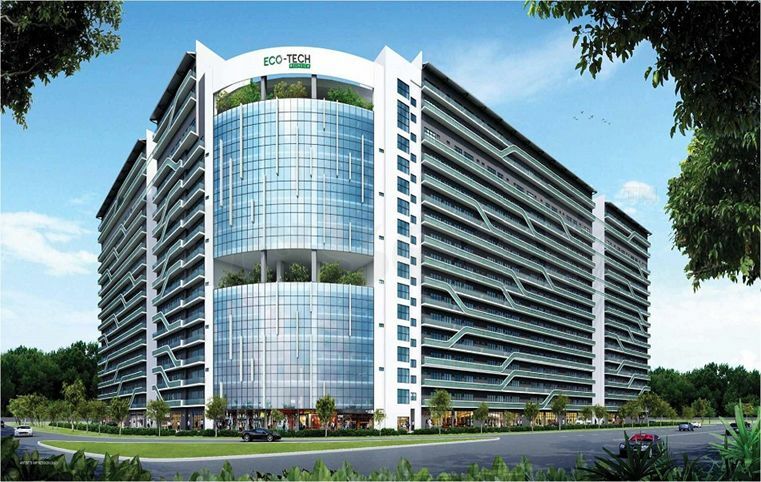 Eco-Tech @ Sunview is a 30-year Leasehold Commercial Property located at 1, Sunview Road, Singapore 627615 in District D22. Eco-Tech @ Sunview is primarily used for Factory/Workshop (B2). Eco-Tech @ Sunview is close to EW28 Pioneer MRT Station. It is near to several bus stops located at Pioneer Road, bef Jalan Buroh - 22149, Pioneer Road, aft Jalan Buroh - 22141, Pioneer Road, Opp Hitachi - 22159 and Pioneer Road, Hitachi - 22151.